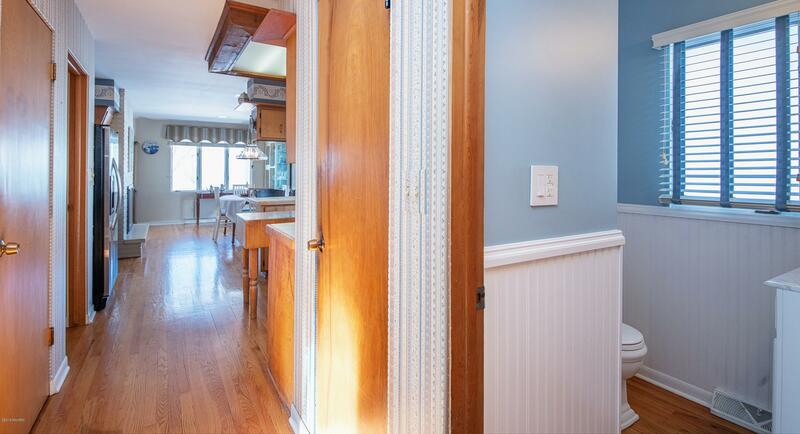 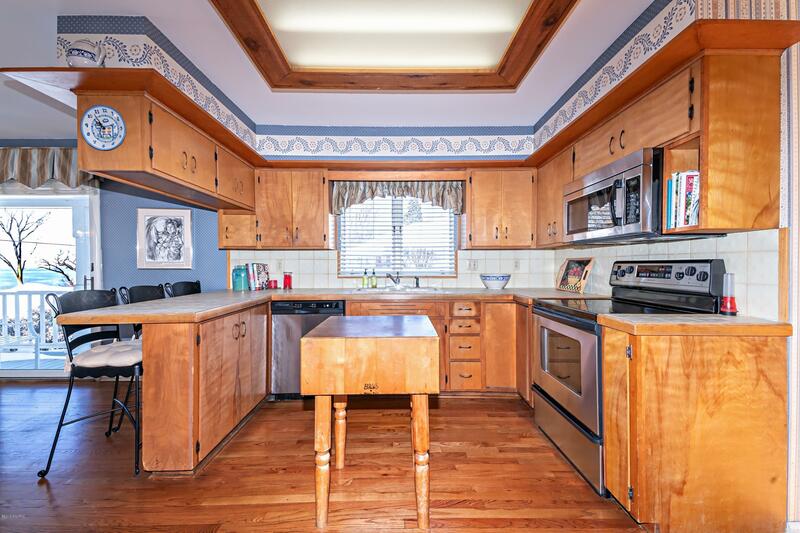 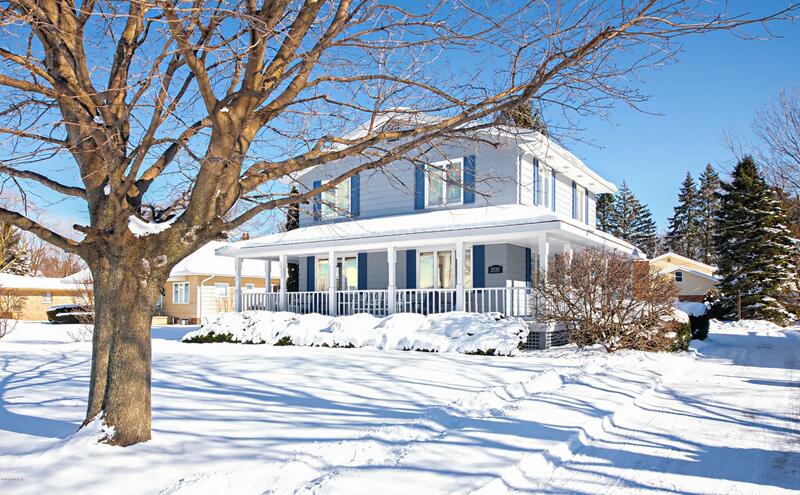 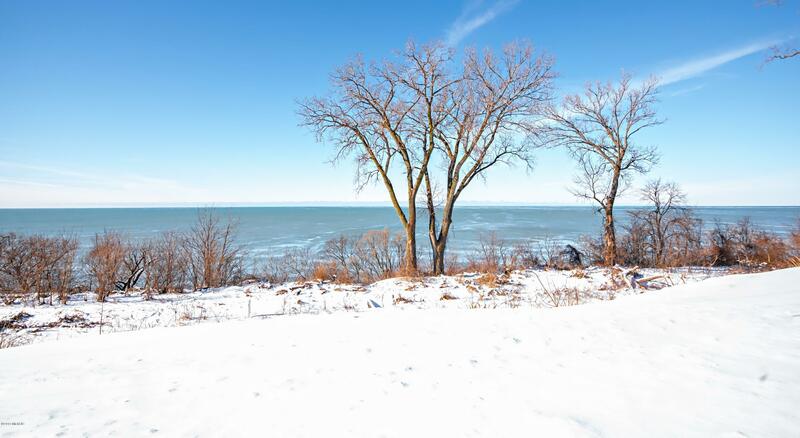 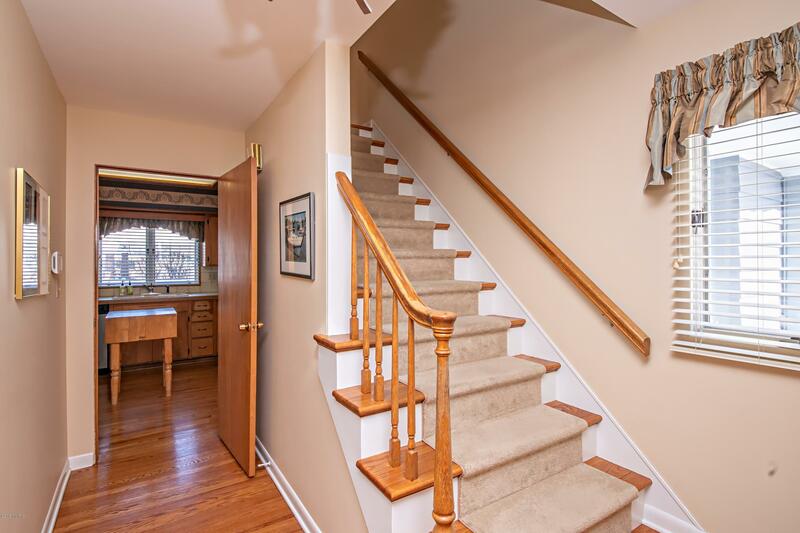 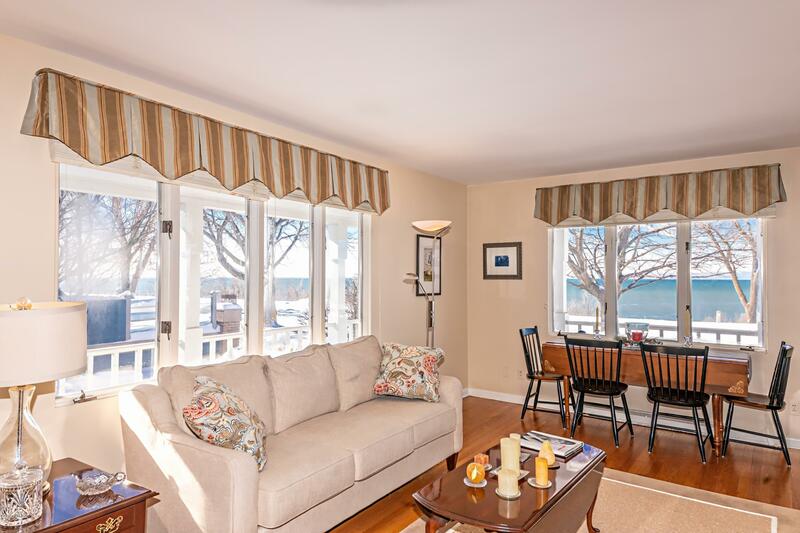 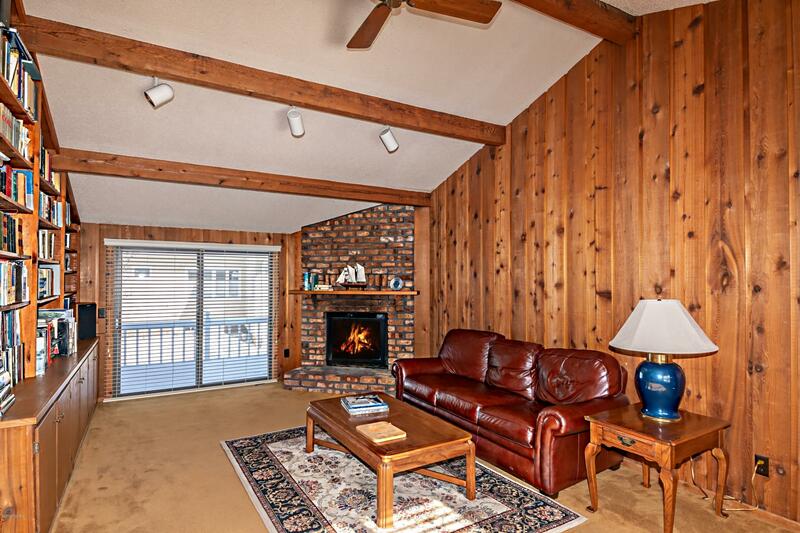 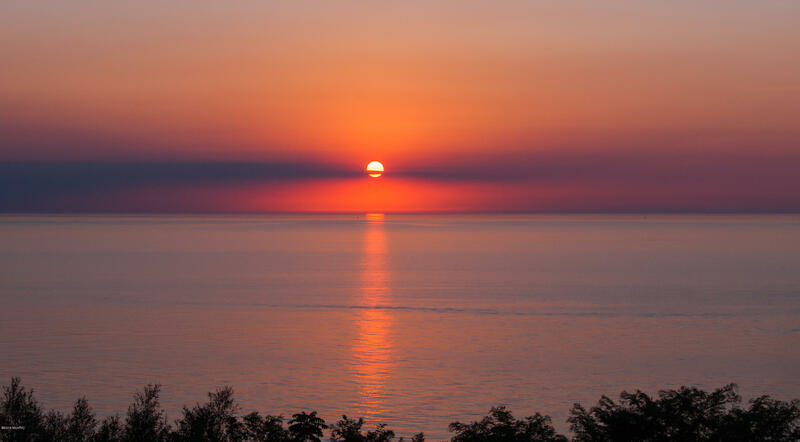 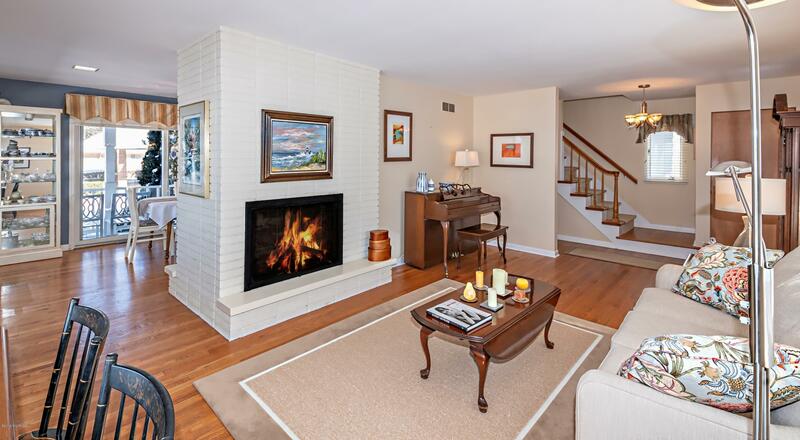 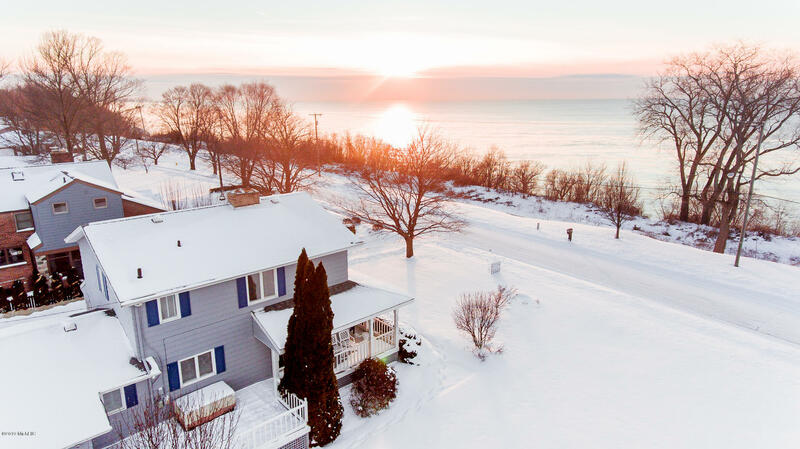 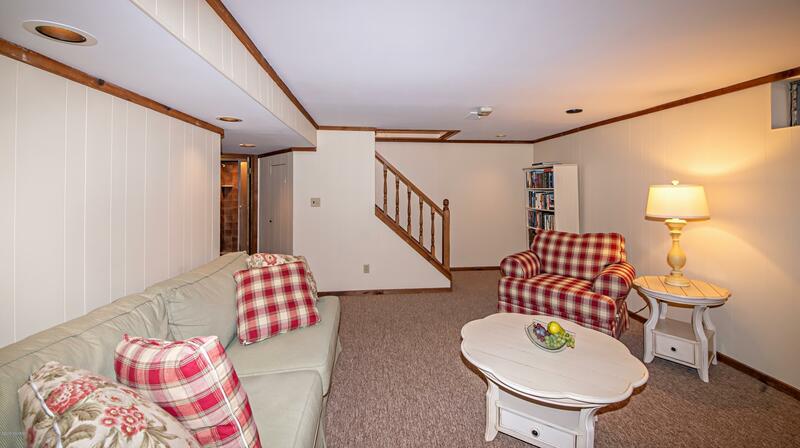 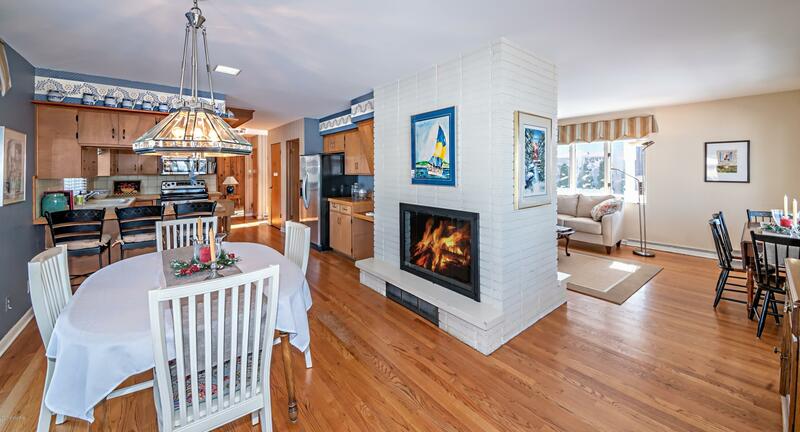 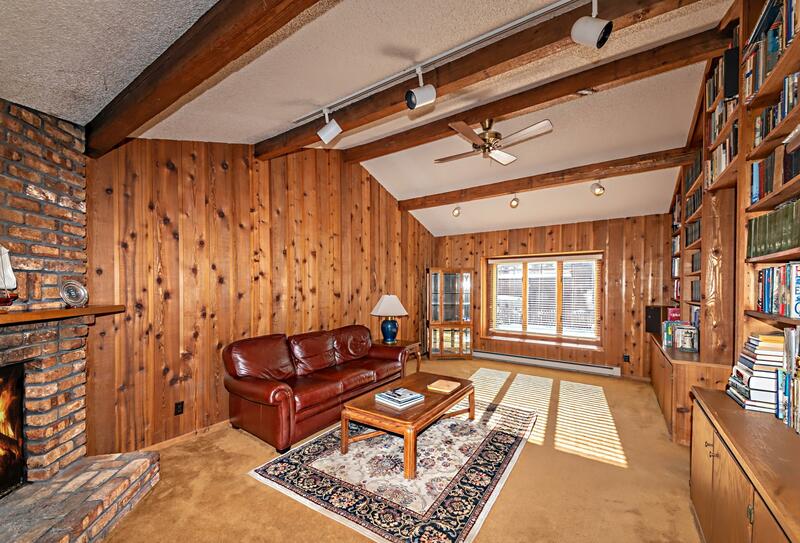 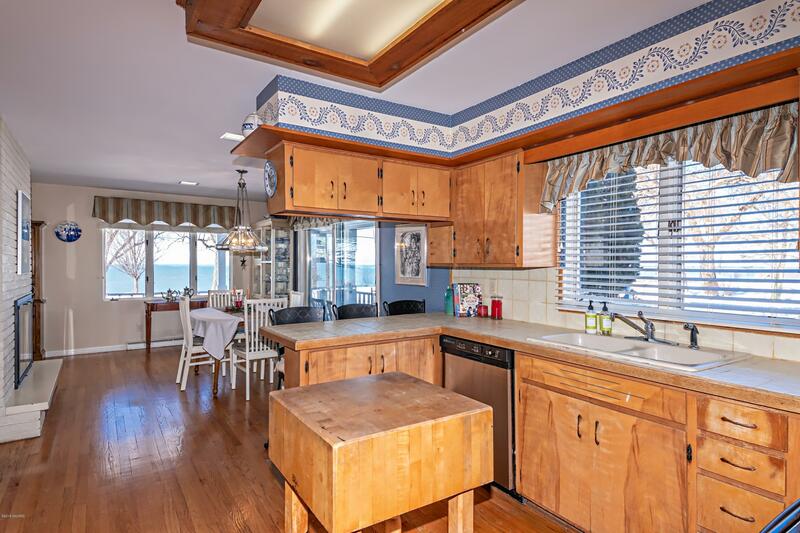 Full Description: This 3 bedroom 2.5 bath home enjoys SPECTACULAR VIEWS of LAKE MICHIGAN. 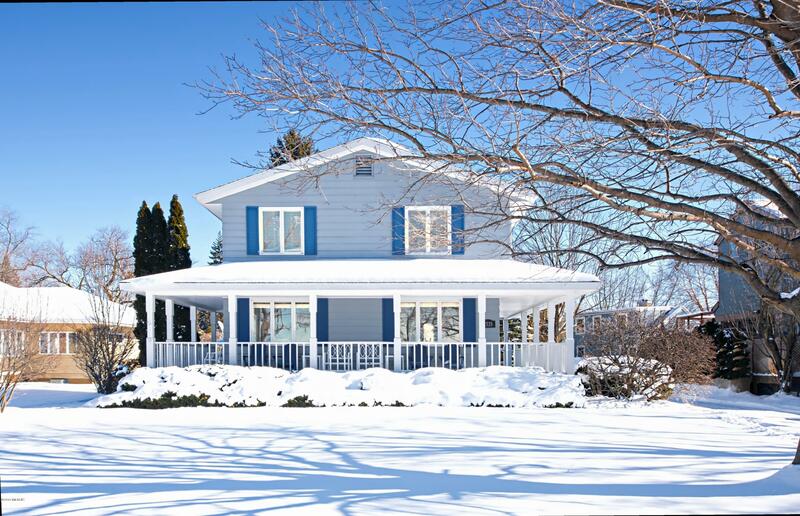 You will love the picturesque FRONT PORCH which is great for viewing sunsets. 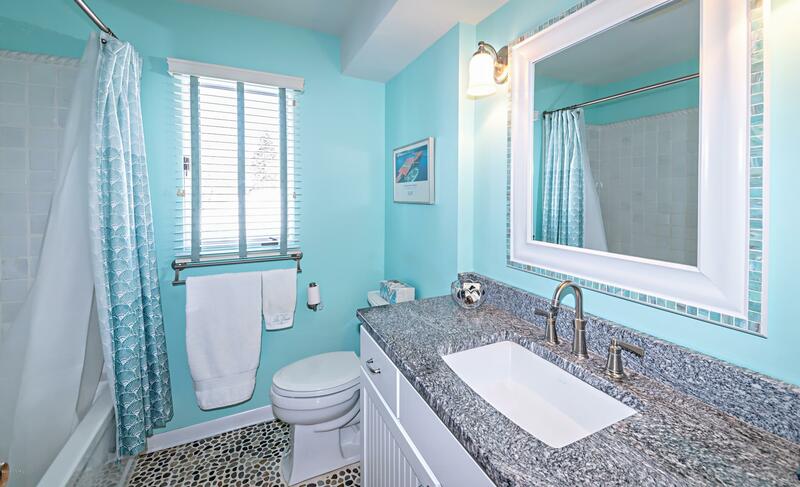 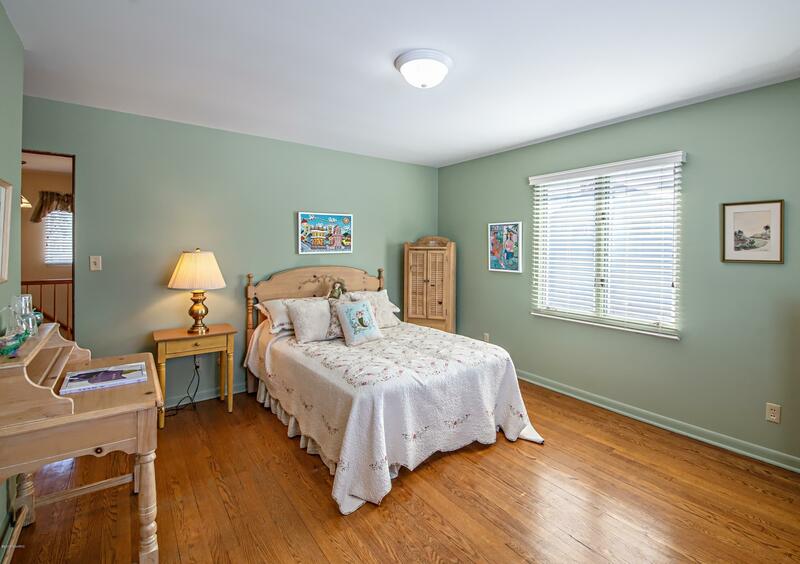 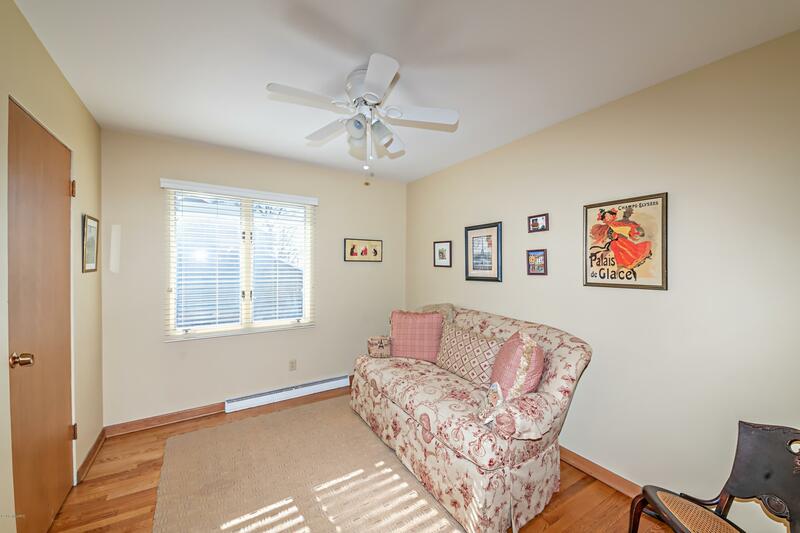 Conveniently located two blocks from the high school, and walking distance to downtown shopping and great beaches. 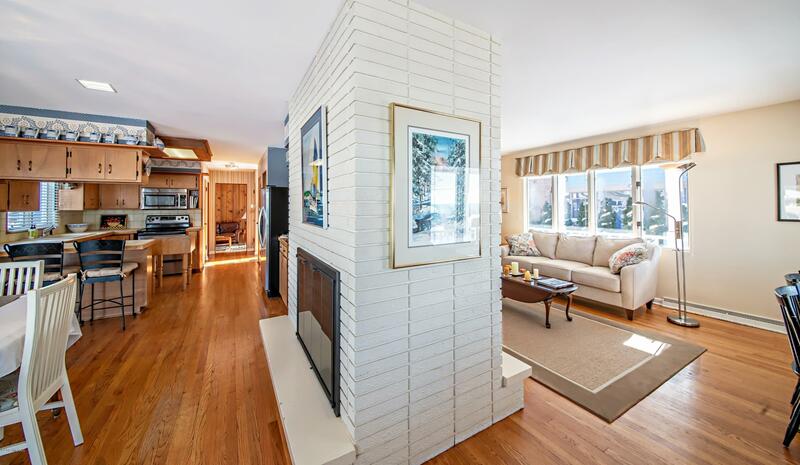 The main floor features beautiful oak flooring, spacious living spaces, and double-sided fireplace between living room and dining room. 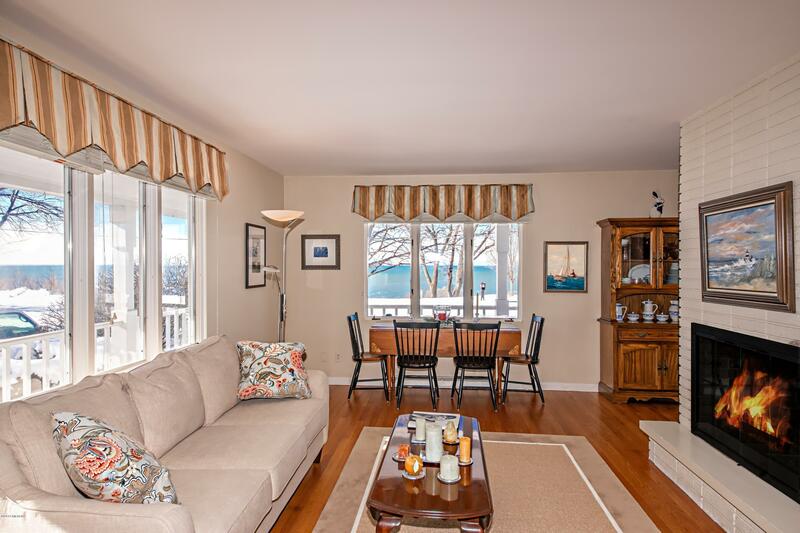 Wonderful lake views from the main floor living space. 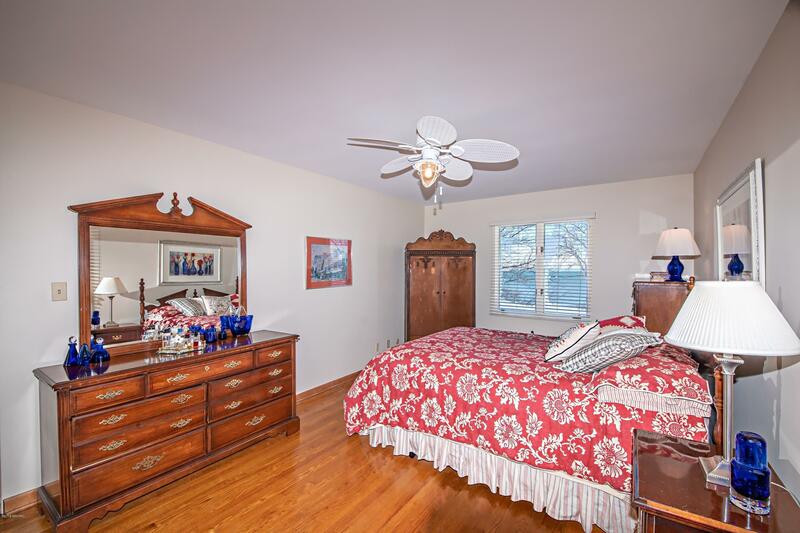 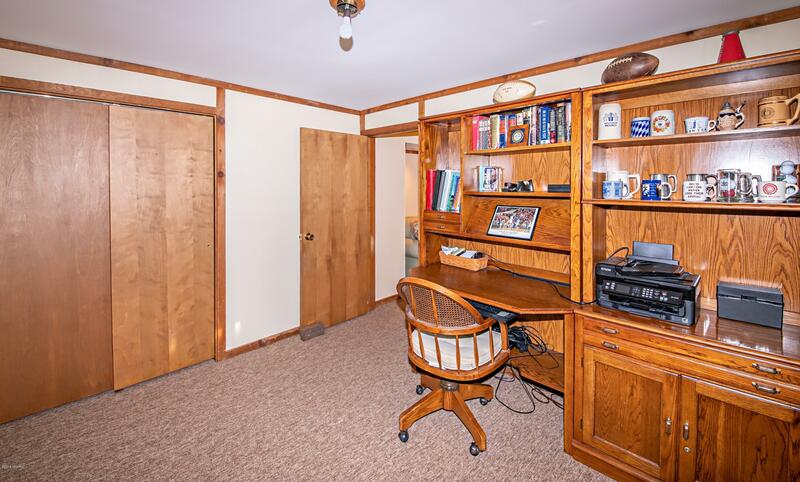 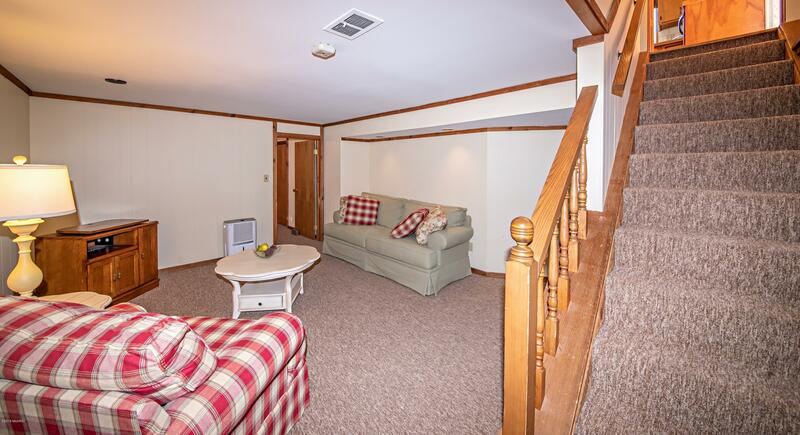 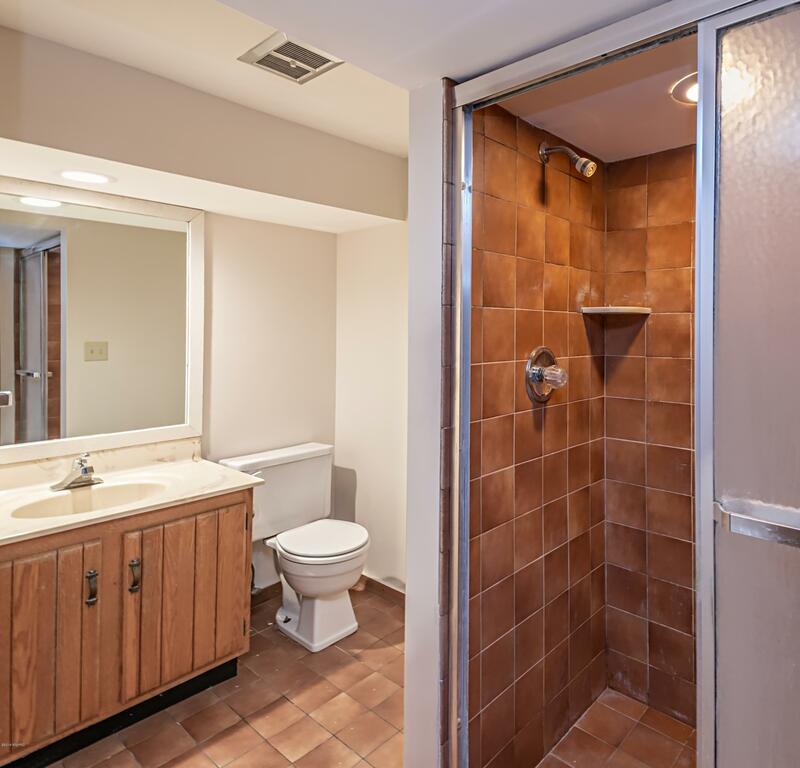 The second floor features a functional master suite with lake views with two additional bedrooms and a full bathroom. 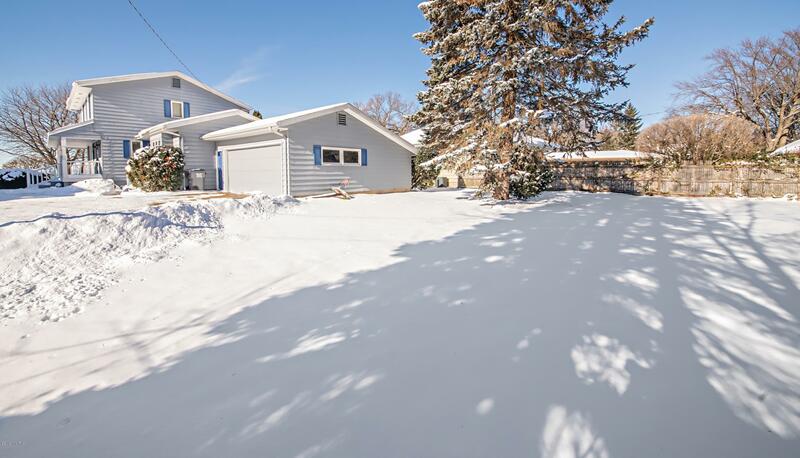 Enjoy the large back yard with landscaping providing privacy. 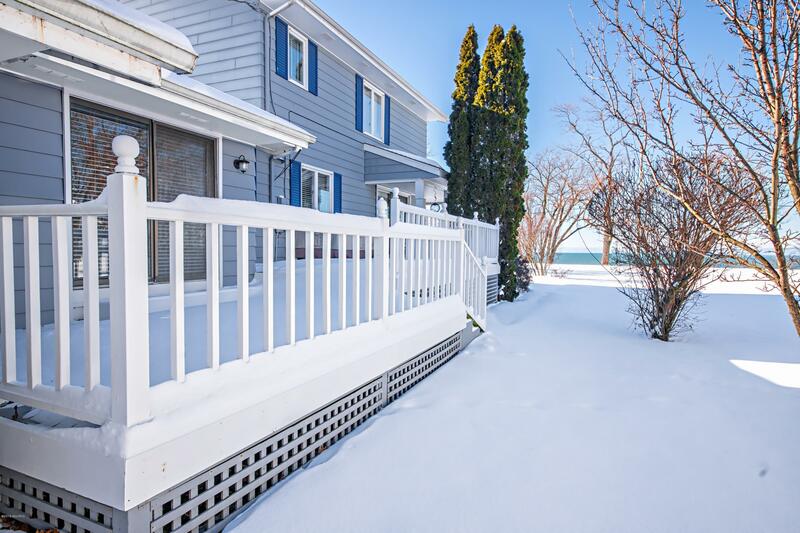 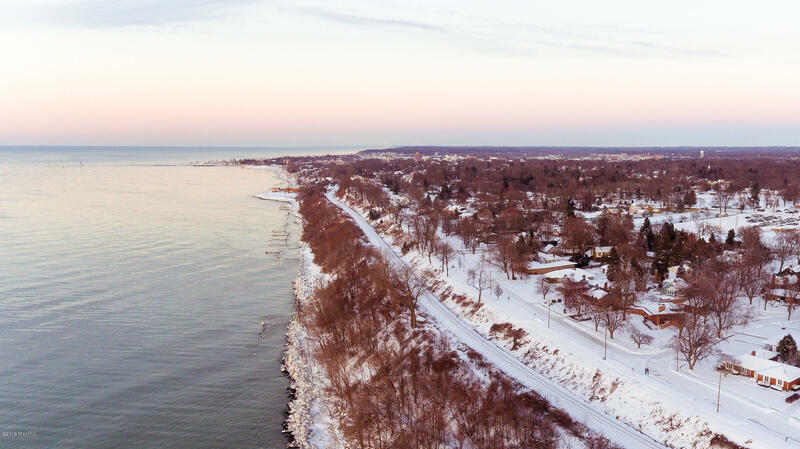 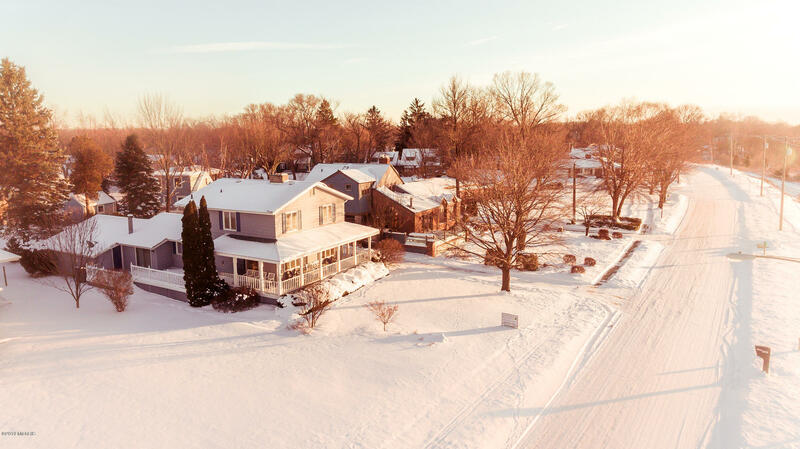 Great neighborhood with easy access to shops, museums restaurants, beaches, and all that Saint Joseph has to offer.